Carnival Corporation announced that the U.S. Department of the Treasury and the U.S. Department of Commerce granted approval for the company to begin travel to Cuba. 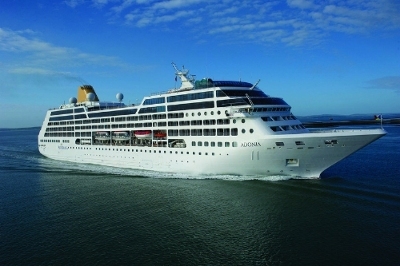 “Carnival Corporation intends to take travelers to Cuba beginning in May 2016 via its newly launched fathom brand – a new social impact travel brand providing purpose-oriented, social impact experiences, initially in the Dominican Republic,” the company said. 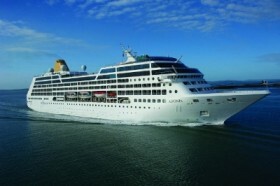 “Carnival Corporation intends to operate fathom travel itineraries directly to Cuba for the purpose of providing cultural, artistic, faith-based and humanitarian exchanges between American and Cuban citizens. “We are excited about receiving U.S. approval as the very important first step to ultimately take travelers to Cuba under the existing 12 criteria for authorized travel,” said Arnold Donald, President and CEO of Carnival Corporation. “We know there is strong demand from travelers who want to immerse themselves in Cuban culture, so this is a historic opportunity for us to enable more people to experience Cuban society. “However, Cuba should not be ignored,” Mr Burrows added. “We think the CHTA’s paper is a reminder to all of Bermuda that we must redouble efforts already underway. Well already we will lose when it comes to being competitive with the hotel prices. Cost of hotels, service and entertainment will easily out do Bermuda.